Metalworking fluids are a necessity in all manufacturing operations in order to maintain an efficient operation with long tooling life. 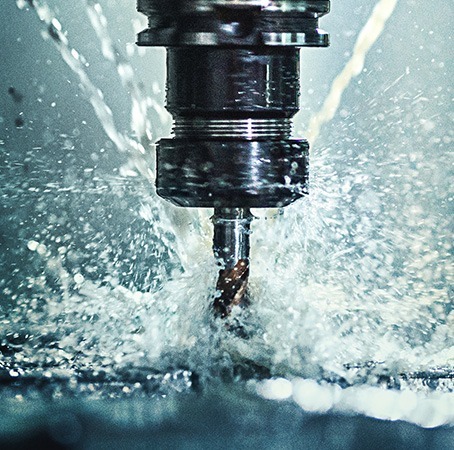 DuBois offers high performance metalworking fluids that handle a variety of applications including drawing, forming, machining, and grinding. Our metalworking and pressworking fluids are not difficult to clean off and they provide excellent tank and tool life. DuBois metalworking fluids include straight oils, water soluble oils, and semi-synthetic and synthetic fluids.